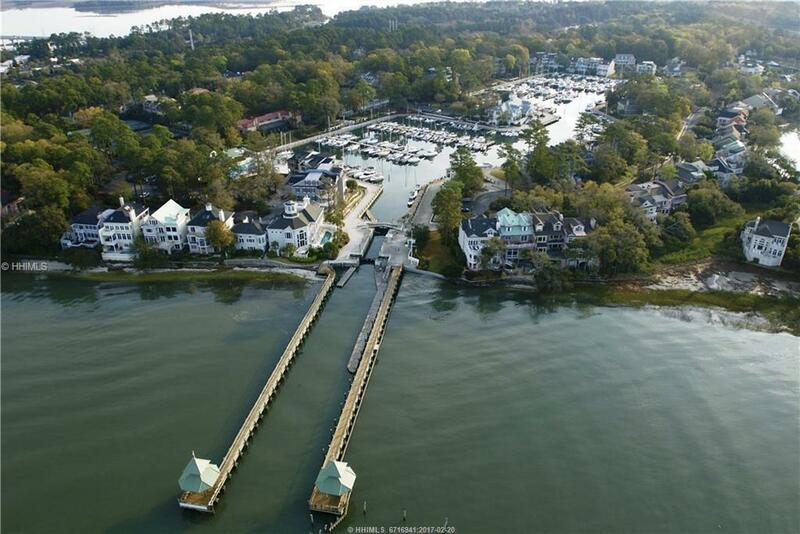 Get the best value for your money with this fabulous 30 foot boat slip, located across from the South Carolina Yacht Club! 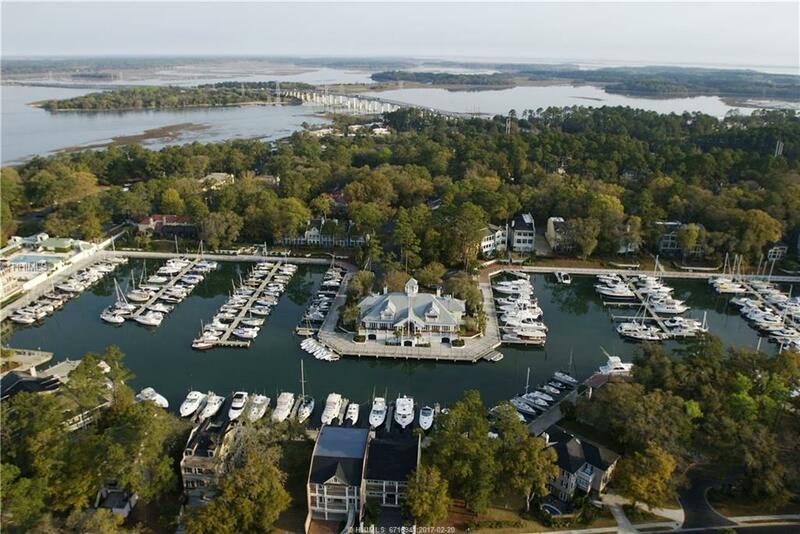 Windmill Harbour Marina has been voted the Number One Marina on Hilton Head Island for two years in a row. The Windmill Harbour Lock is just one of three on the East Coast, meaning your vessel will always be stored in a tide-free and safe environment. With zero damage after two hurricanes, its no wonder so many choose to dock their boat at Windmill Harbour Marina! 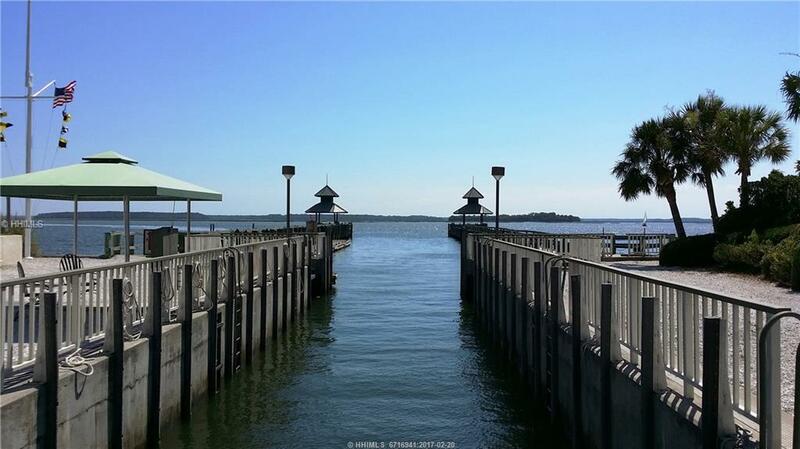 Other amenities include 24 hour security, a marine store, pump-out station and fuel dock. Visit today!